Ontario gets a day off today, so what better way to spend a day off than record a podcast? Lots of games to recap and the biggest news of the day: Marc Methot extends for four more years. 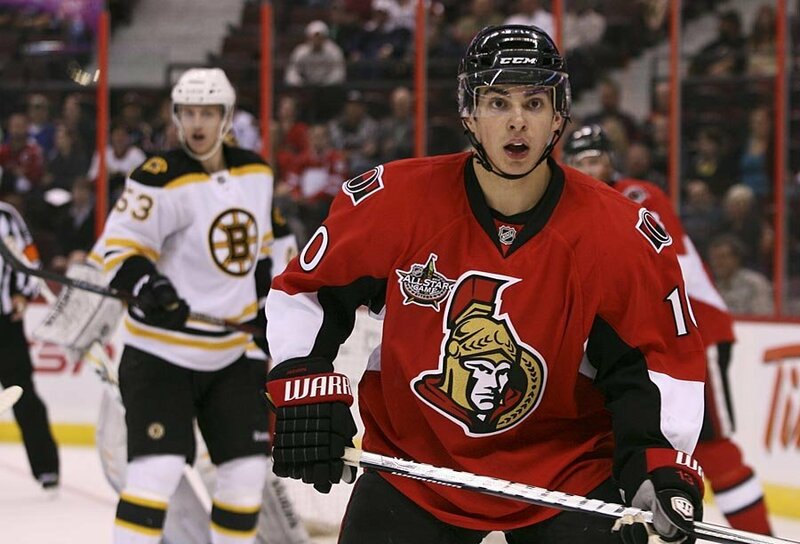 Shane Prince gets called up for the first time to make his debut and JGP gets sent back down. We look at the news around the league and what to do next game.